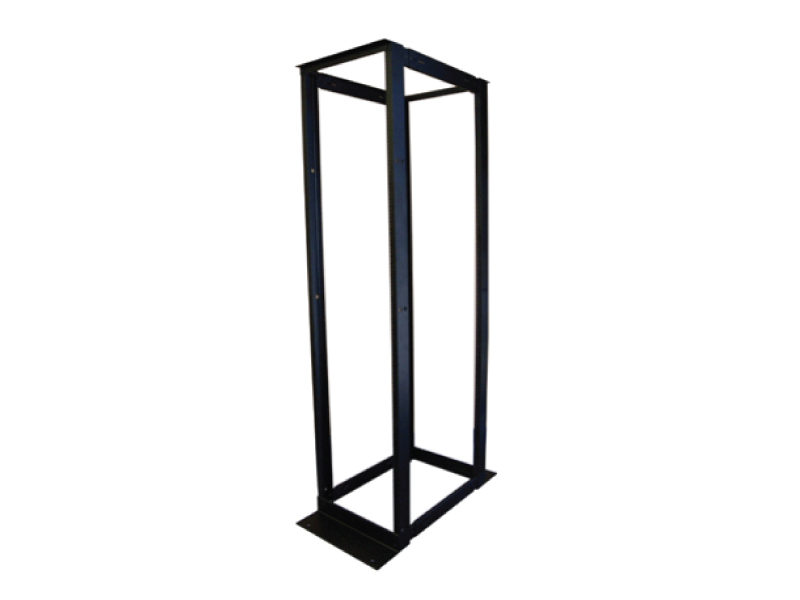 racks for the telecommunications industry. 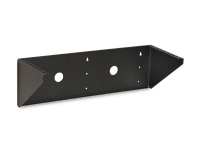 The finish is resistant to shocks and scratches. 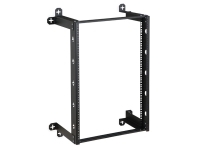 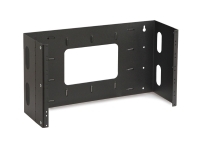 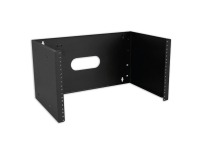 Our racks meet the specifications of EIA-310D standard spacing and the TIA-569A standard.